Cast exclusives. Couple days ago at Disney University. Chasing dreams. 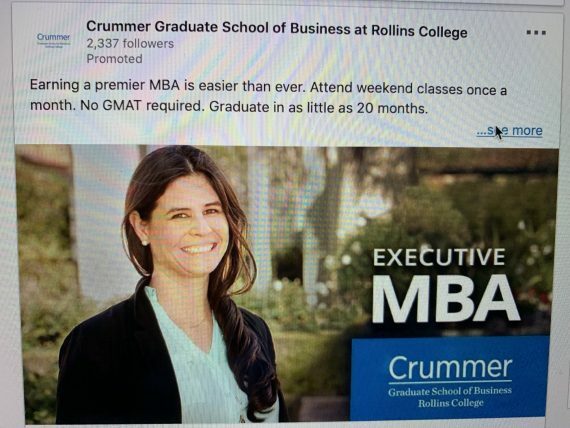 If you think not having an MBA is what’s holding your career back, nothing i say will change your mind. 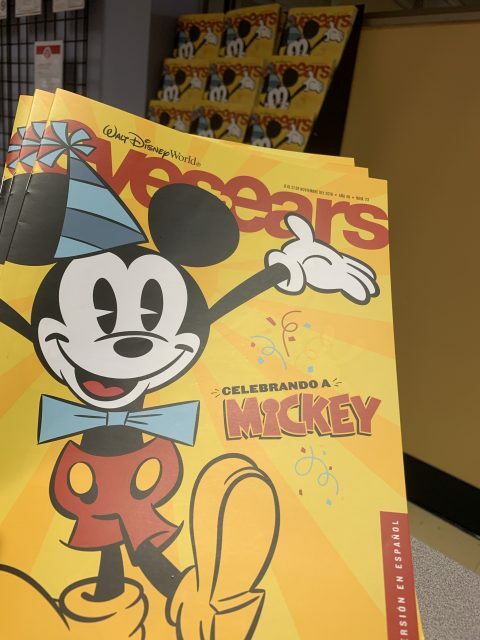 Happy 90th birthday Mickey Mouse. 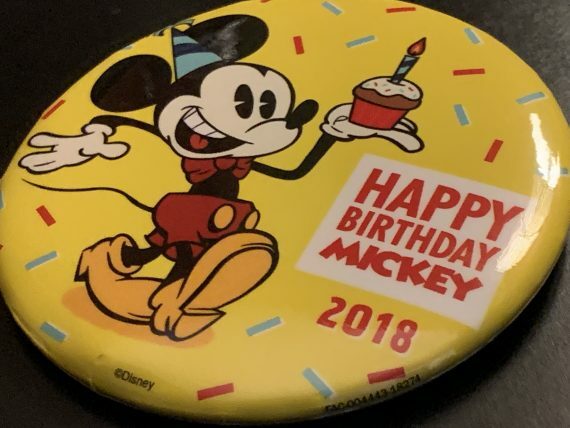 Walt Disney, Mickey Mouse and all the Disney Characters, as well as Walt Disney World and Disney Institute, have been very, very good to me and my Family. This website is about our WORK. To ponder today’s post about our HQ, click here.